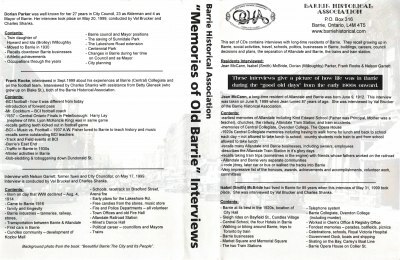 Interview with Jean McCann, interviewed by Val Brucker. 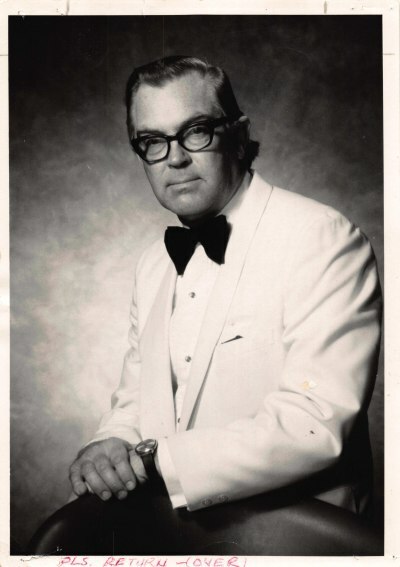 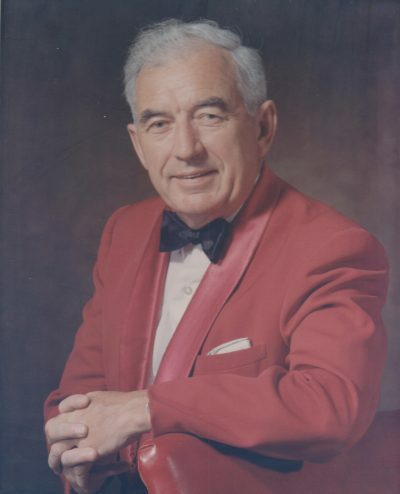 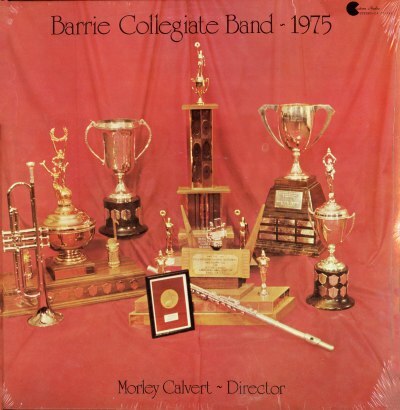 Morley Calvert Conducts the Barrie Central Band. 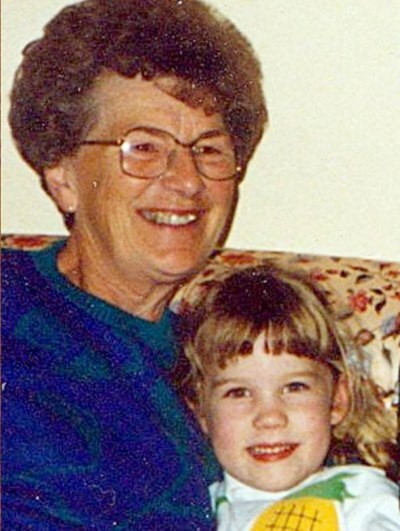 An interview with Jane Dyment by her granddaughter Caitlin Gervais. 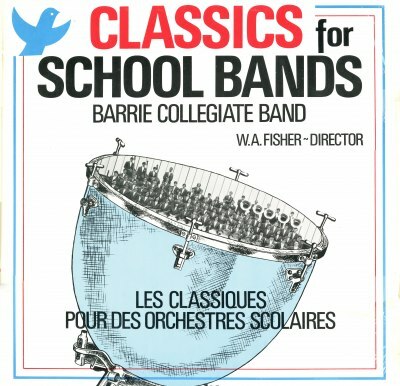 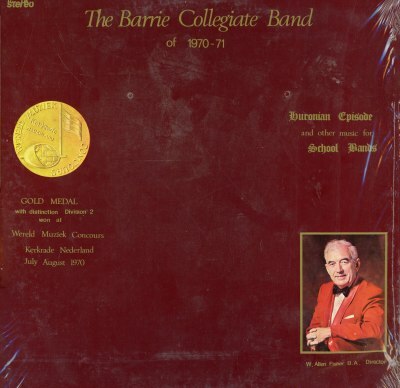 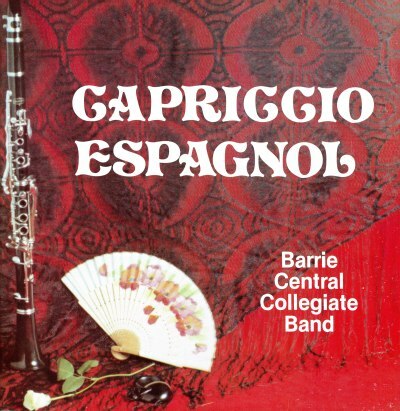 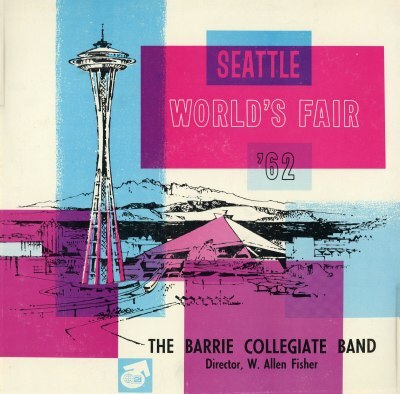 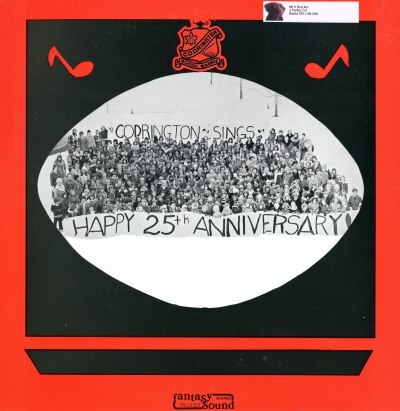 Barrie Collegiate Band – Classics for School Bands.